Been coveting Kalon Studios’ divine Caravan Divan from afar? No longer! It’s about to arrive on our shores, click through to find out when, and how to buy it. If the stunning Kalon Studios Caravan Divan has been in your daydreams since we first featured it late last year, it’s time to get excited, because its arrival in Australia is imminent. Small in size but packed with style and attitude it’s available as a divan or as a conversion kit for the Caravan Crib. 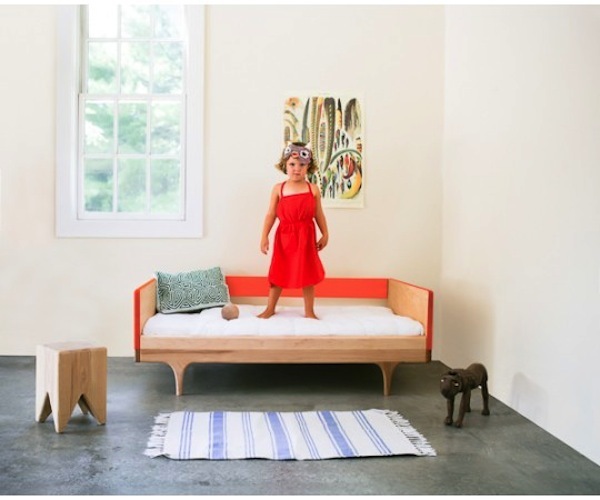 It’s designed to be the perfect first big bed for children, and then can transition into a child’s couch (without the need for a conversion kit). So here are the specs. 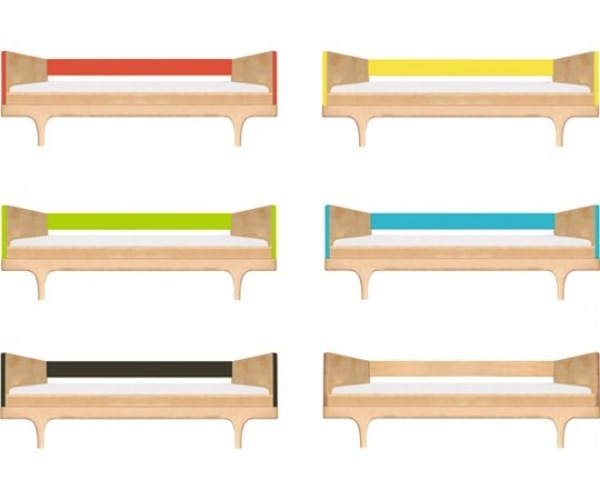 The Kalon Divan colour will cost $995 and in raw it will be $795. The Kalon Conversion Kit Colour is $645, and raw is $445. The collection will be available exclusively through Kido Store Clovelly and Surry Hills and online from late June.